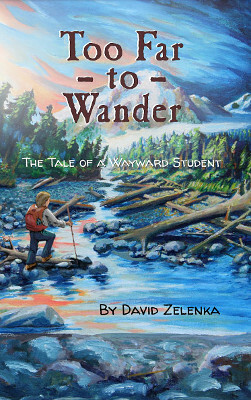 Welcome to the blog of David Zelenka. His skill as a naturalist, artist, teacher and writer find their roots in a deep curiosity and love for the natural world. He has worked to promote stewardship of a variety of ecosystems in the United States as a multimedia contractor, seasonal park ranger, wilderness guide, teacher and curriculum developer. His recent endeavors have been to encourage critical-thinking in education and to foster genuine interactions between students, their communities and the environment. Presently, he enjoys his most important job of being a dad, a husband and a faithful member of the body of Christ.